Railways across the globe develop from public administrations acting as monopolies to service-oriented companies operating in liberalized markets with strong inter- and intramodal competition. 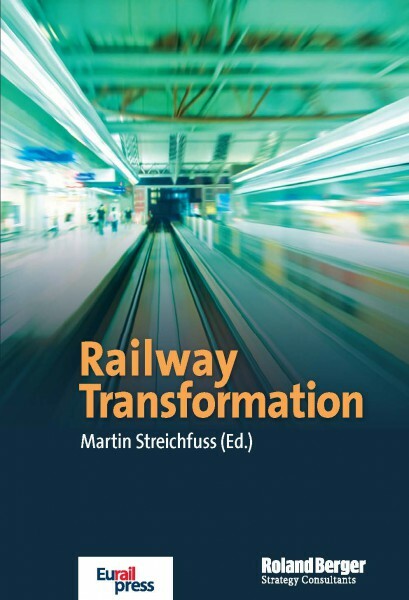 Transforming a railway is a long-lasting process, which comprises structural improvements, strategic realignment of networks and product offerings, internationalization, and efficiency improvements. The book provides an outline of the major challenges in the transformation process and describes how leading companies have mastered them.